Travel workout routines are important if we’re going to keep healthy and fit. Exercising while traveling may not be the most fun, but it is important. This travel workout is easy AND fun! Confession.. I’ve been traveling for 2 1/2 weeks and fitness has been harder than I thought, but needless to say, I’ve “fit it in.” Walking, running, push ups, squats, etc. A little here, a little there, etc. It all adds up, and that’s what counts, right? But today I have a real PRO traveler and FITNESS guru to share her traveling fitness tips. Heather (another good BLEND) from Fitaspire! Take notes and then go try out her travel workout you can do ANYWHERE! Hi friends! 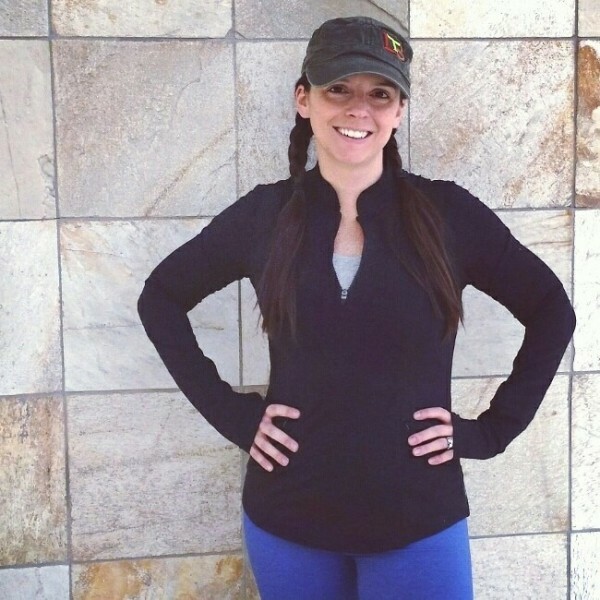 I’m Heather from†FITaspire.com and I’m so happy to share a few minutes with you today! I’m a Colorado girl who stays fit to enjoy all that life has to offer. Fitness gives me the energy for everyday life and the next adventure! As an athlete and coach, I have learned how important nutrition is as part of your overall fitness plan, so I aim†to balance delicious healthy foods with the flexibility to indulge from time to time. Even the most dedicated fitness fanatic†has days that make it tough to get to the gym for your workout. No matter the reason, it’s always good to have a workout ready that you can do anywhere.††Because you certainly don’t need a gym to get a workout while you’re traveling. You can get your sweat on in a hotel room with absolutely no equipment, using this travel workout! 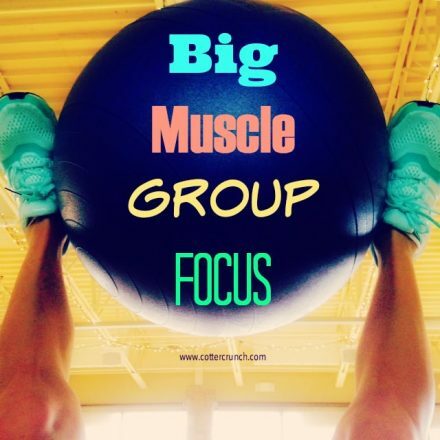 As always, be sure to focus concentrate on good form throughout the workout. It’s better to take it slow, take a break, or reduce the number of reps if needed. This workout is intended for individuals who have been exercising regularly for at least 2 months & can perform all exercises with good form. Now you’re all ready to sweat no matter where you are! I hope this helps you fit in a workout†wherever you travel. 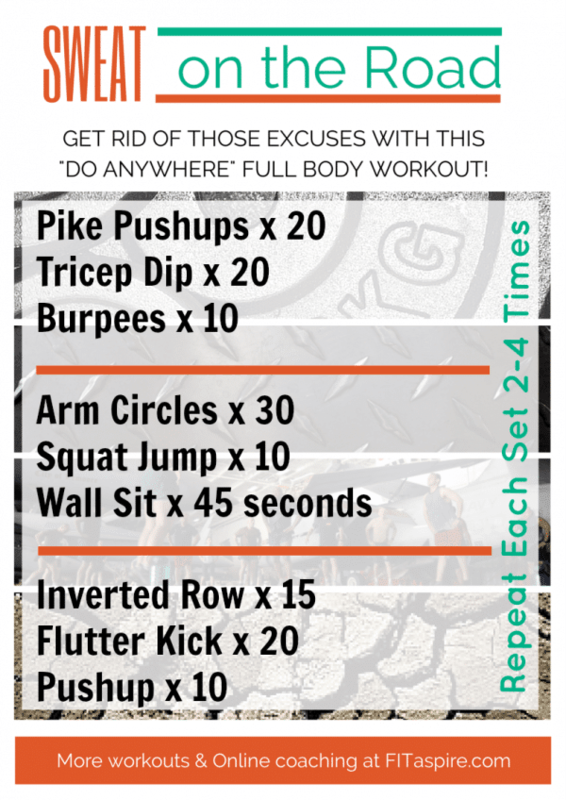 If you give this travel workout a try, drop me a note and let me know what you think!! I love to see your post-run selfies†on twitter or instagram!††You can also find me on Facebook and I’d love a follow, if you’re so inclined. Thanks so much Heather! this travel workout saved me these past weeks while in New Zealand. Now we’re on a plane back to Texas and back to real life.. sigh. See ya’ll at home! And thanks for following me these past few weeks in NZ! I hope you enjoyed all the wonderful talented guests as well. They are my INSPIRATION! Should You Focus on BIG Muscle Groups in a Workout? lets connect play and maybe walk ten miles together??? I NEED TO TRAVEL SO I CAN CAN CAN USE THIS WORKOUT. I needed this last week while I was traveling! Although my poor heart was getting enough of a workout from stress!! love workouts that you can do anywhere – especially since i have no gym membership right now! Love these kind of workouts! i travel all the time for work, often to places that don’t even have a hotel gym. i’m always on the lookout for a good hotel room workout! same here! no hotel gyms can be NO Problem now! This looks awesome – I love things like this that can be done anywhere!!! Love seeing Heather here! And I love these workouts that you can do anywhere! me too! so needed this while away! p.s how was your surgery? Welcome home! I love the whole fit it in here and there. That’s how I roll these days. I love this! I am also a huge fan of youtube videos while I travel – Blogilates and Yoga with Adrienne are some of my favorites! Love this! I always find it difficult to workout when I’m traveling, but you make it seem so easy 🙂 I need to get it together haha. She’s great, right? 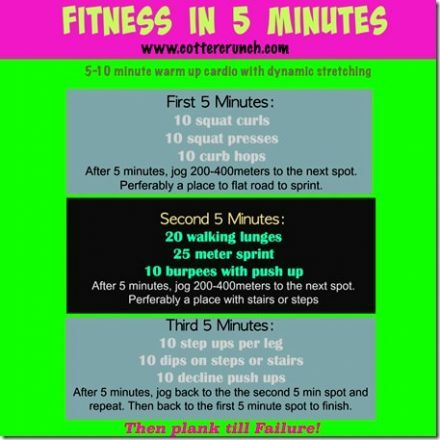 I love how simple and effective this workout is too! You must go! you’ll never want to leave! I find it so hard to exercise when I travel. This will certainly help! it’s all about simplicity too, right? Great list of exercises, especially for travel! !